The trucking industry is full of different types of companies with different driver needs. The industry is experiencing a lot of growth at the moment with a lot of exciting new opportunities. But as with any business or industry, every job is not the best fit for every person. Don’t give up on the career path if you aren’t enjoying your current employer. 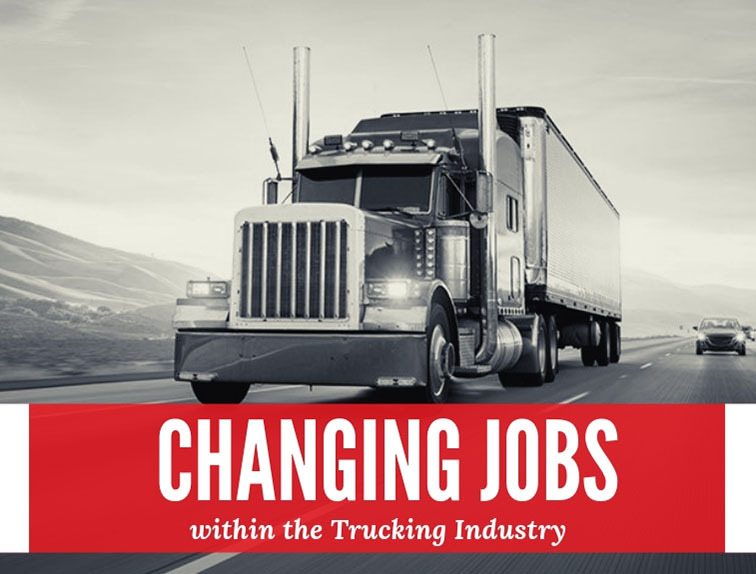 Here are some suggestions on just what to do if you are not completely satisfied with your job in the trucking industry. This isn’t always the easiest thing to hear, but staying with your first employer in the trucking industry for at least a year is very important. During this year, you will be getting a lot of good training and building a certain level of experience that you’ll definitely want as you move on to greener pastures. Spending a full year with your first employer also sends a good message to other potential employers that you are committed. Be honest with yourself about what you want and need. Maybe you have young children and want or need to be home more than an OTR job can provide. You may also have some health limitations that make it difficult to be on the road for that period of time. These are things you have to consider at length and then try to determine what you need to accomplish these wants and needs. Fortunately, there are a great number of different driving jobs for people with a CDL. Finding the right one for you is just a matter of looking. Job Placement is a huge part of Georgia Driving Academy and it is a service that you should come to expect from a reputable training program. If you don’t have the right fit as an employer, don’t hesitate to reach out to your training institution and discuss job placement. Contact us to let us help you find the best fit for your wants and needs in the trucking industry.